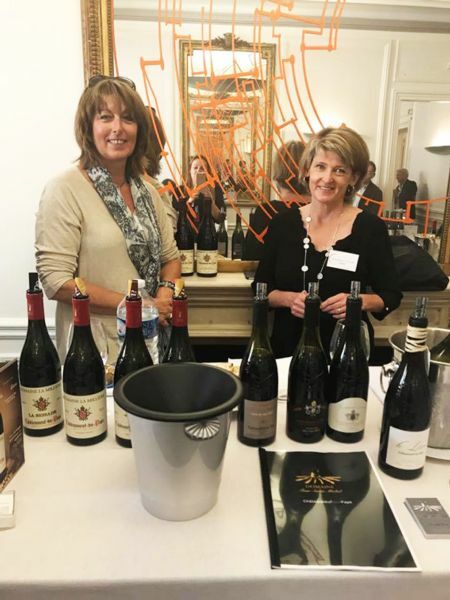 A large number of wine estates from Châteauneuf-du-Pape attended the famous parisian wine BtoB event. 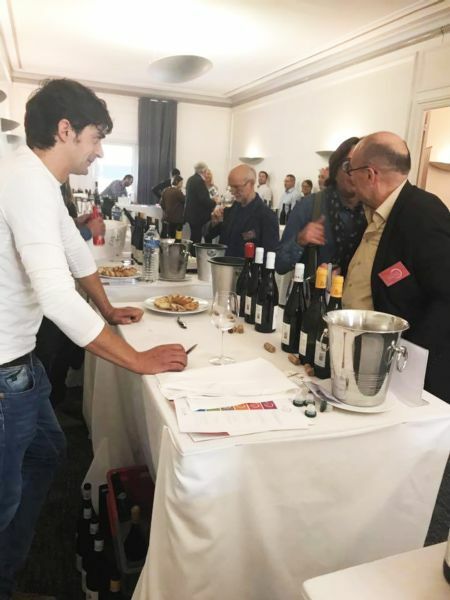 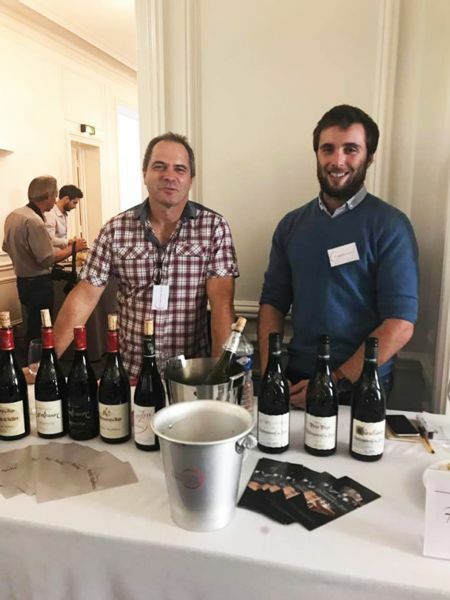 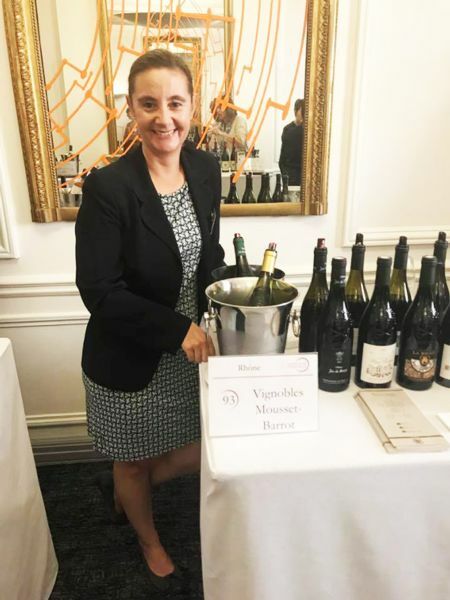 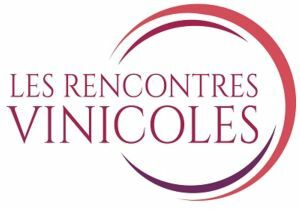 Over 900 visitors came to taste the wines proposed by the wine growers who exhibited at the Pavillon Kélber in the very chic 16th arrondissement. 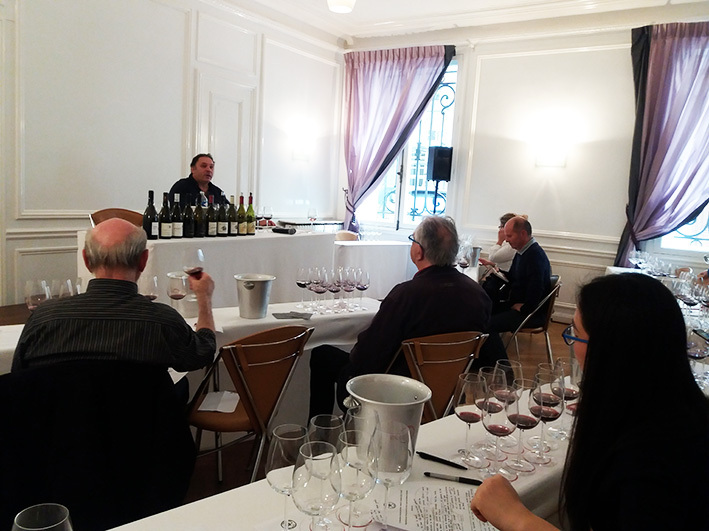 In the course of the day, 3 tasting sessions were hosted by Châteauneuf-du-Pape. 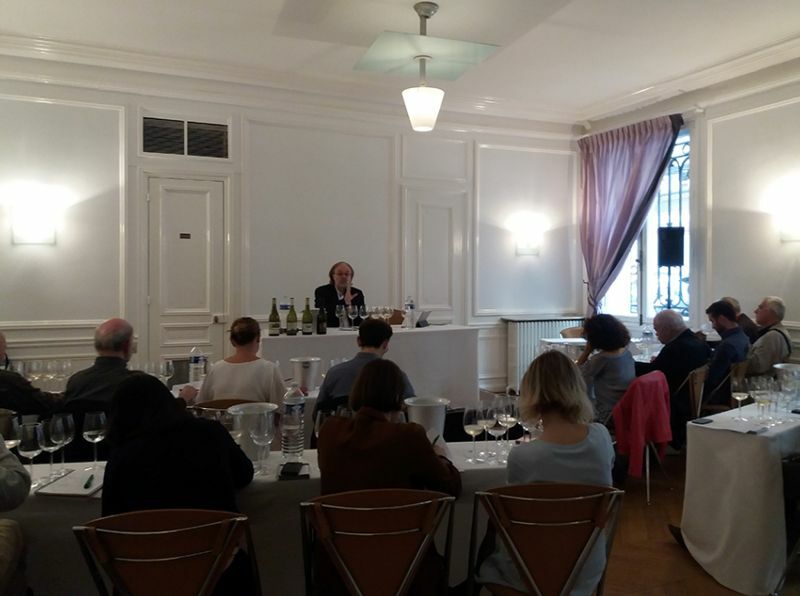 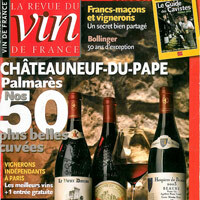 Philippe Faure-Brac, World Best Sommelier, commented a tasting of white Châteauneuf-du-Papes, while journalist Roberto Petronio – who writes for the iconic French wine magazine Revue des Vins de France – conducted two tastings of young and old red vintages produced by several wine-growers. 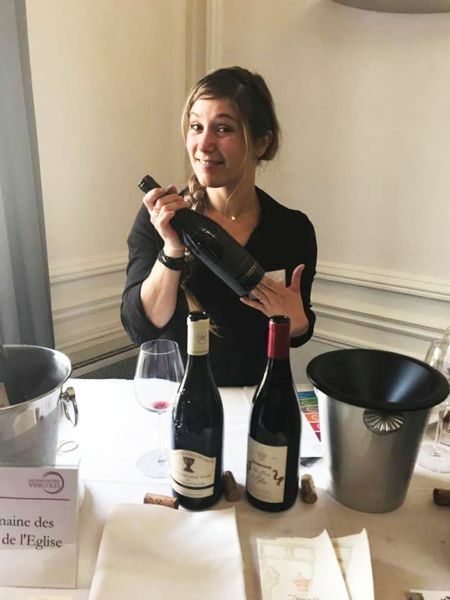 Domaine Duseigneur, Domaine des Maravilhas, Domaine de Marcoux, Domaine des Pères de l’Eglise, La Bastide Saint-Dominique, Domaine de la Consonnière, Domaine Tour Saint-Michel, Domaine La Millière, Domaine Pierre Usseglio, Domaine Paul Autard, Domaine du Pégau, Clos du Mont-Olivet, Clos de l’Oratoire des Papes, Domaine du Grand Tinel-Domaine de Saint-Paul, Domaine de la Palud, La Célestière, Domaine de la Mordorée, Château La Gardine, Domaine Chante-Cigale, Vignobles Mousset-Barrot, Domaine du Père Caboche, Domaine André Mathieu, Vignobles Mayard, Domaine Les Semelles de vent.